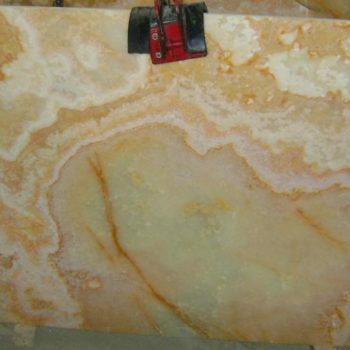 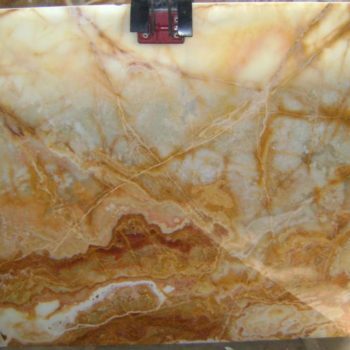 Pakistan yellow onyx is popular yellow onyx from Pakistan onyx quarry, Pakistani onyx is famous in the world. 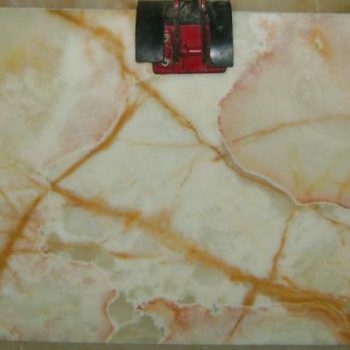 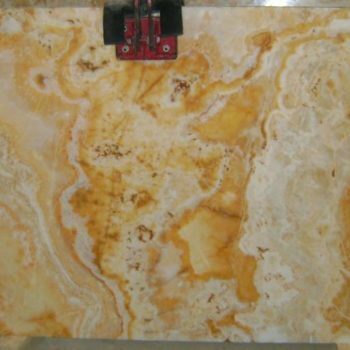 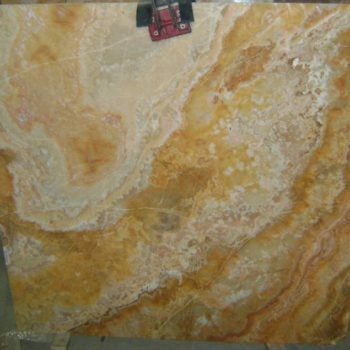 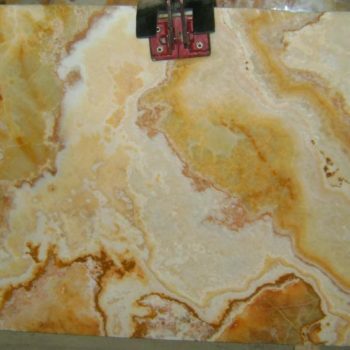 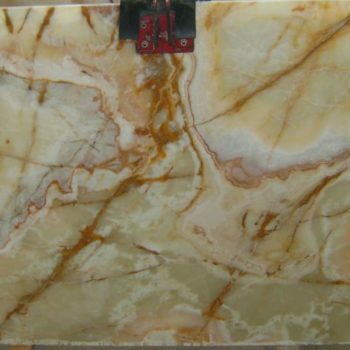 Yellow onyx products include golden onyx tile for interior wall, golden onyx slabs, golden onyx countertop, gold onyx vanity tops and tub surrounds, golden onyx table top, gold onyx sink and basin, carvings, tiles and Slabs etc. 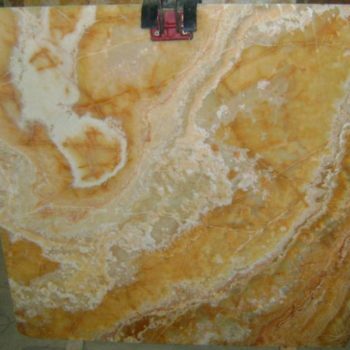 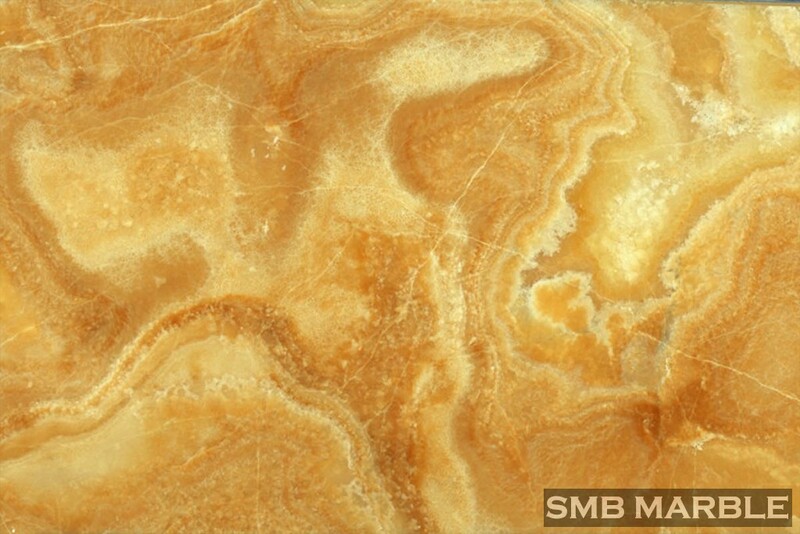 Yellow Onyx is a kind of Onyx Tiles & Slabs of products, the company mainly export marble, granite and Artificial Stones mainly raw materials and finished goods, common products are Slabs, Tiles, Countertops, Stone Basins, Sandstone, Limestone, Tombstone, Kerbstones Wall Cladding, Carvings, Fireplace, Pebble Stones, among which Yellow Onyx processed stone products are exported to UAE, Europe, America, Russia, Saudia, Qatar, Korea, China, Lebanon, Italy, Bahrain and other countries.